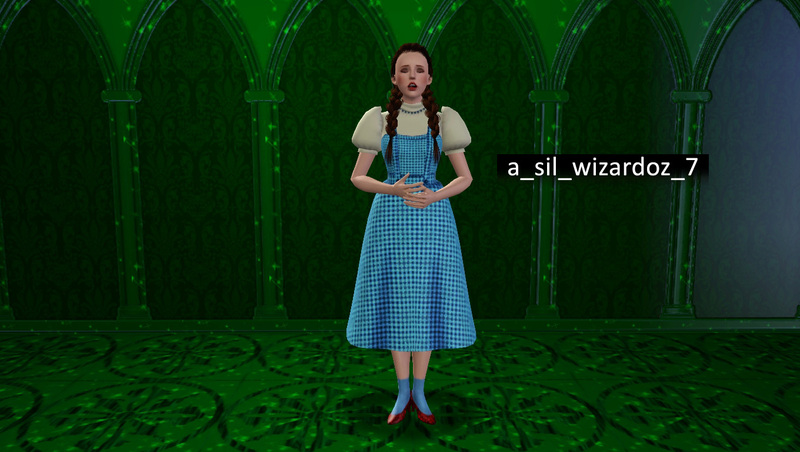 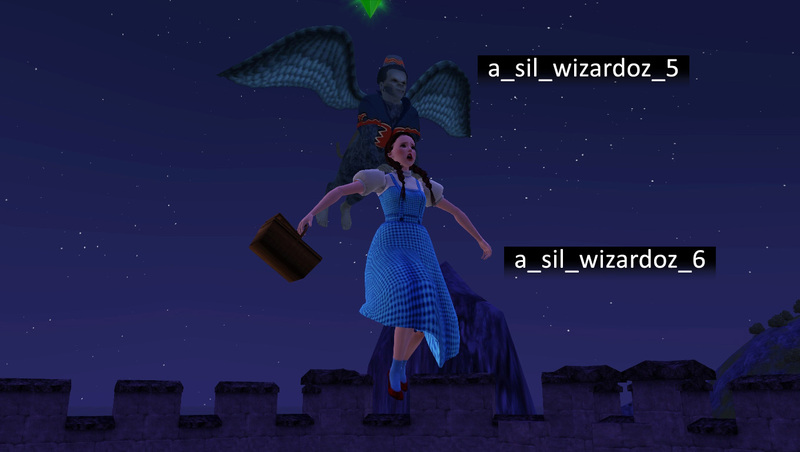 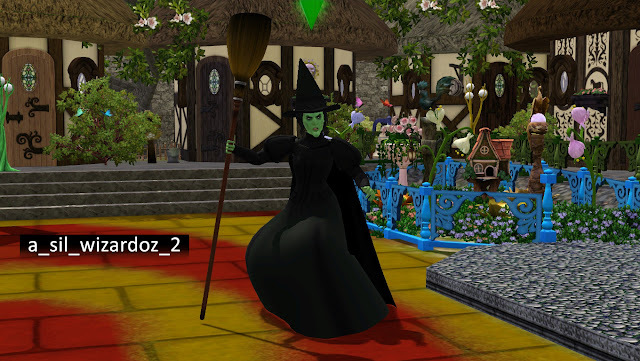 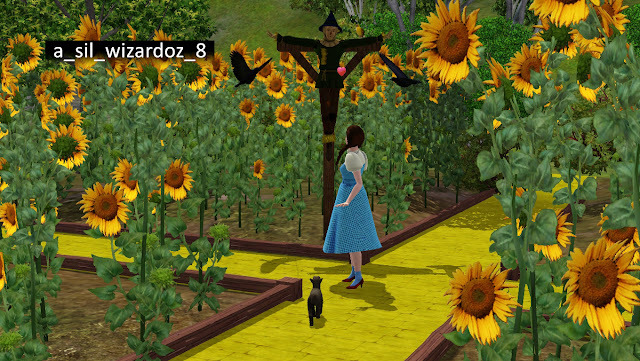 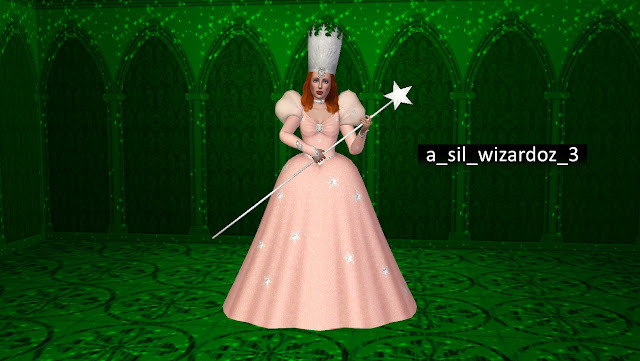 Here you have the poses that I used to take the screenshots with the Wizard of Oz Sims. They are compatible with pose list. I was wondering, is there a possibility you could create something from the dc universe? 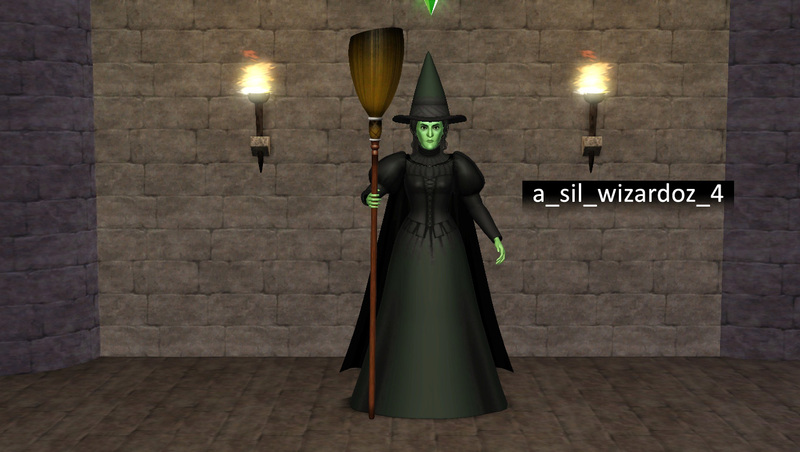 For example; teen titans or the justice league? or maybe suicide squad?